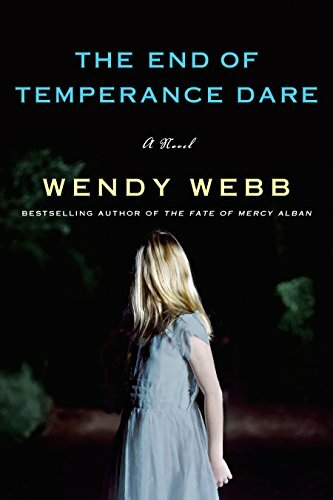 Haunting and atmospheric, The End of Temperance Dare is another thrilling page-turner from the author reviewers are calling the Queen of the Northern Gothic. When Eleanor Harper becomes the director of a renowned artists’ retreat, she knows nothing of Cliffside Manor’s dark past as a tuberculosis sanatorium, a “waiting room for death.” After years of covering murder and violence as a crime reporter, Eleanor hopes that being around artists and writers in this new job will be a peaceful retreat for her as much as for them. But from her first fog-filled moments on the manor’s grounds, Eleanor is seized by a sense of impending doom and realizes there’s more to the institution than its reputation of being a haven for creativity. After the arrival of the new fellows―including the intriguing, handsome photographer Richard Banks―she begins to suspect that her predecessor chose the group with a dangerous purpose in mind. As the chilling mysteries of Cliffside Manor unravel and the eerie sins of the past are exposed, Eleanor must fight to save the fellows–and herself–from sinister forces. A wonderful drawing program for all ages to free your imagination and inner artist. Simple, neat while full of possibility. Game has more than 20 beautiful brushes, such as glow neon, glow, crayon, chalk, sketch etc. You can draw on a color canvas, or decorate any of your photos to make them more beautiful. 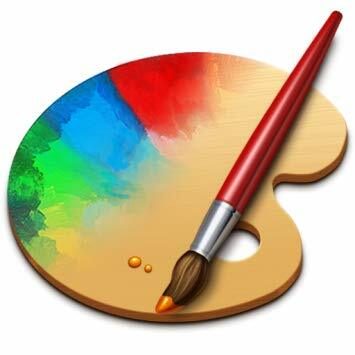 The app supports built-in gallery， which saves not only your drawing pictures, but also the drawing animation. You can play back your masterpieces like a small film anytime you want with the “Movie” feature in app. – share drawing to facebook, tumblr, e-mail, twitter, etc.